Enneaphormis rotula from Arctic Cruise ARA09B 2018, St. 16. 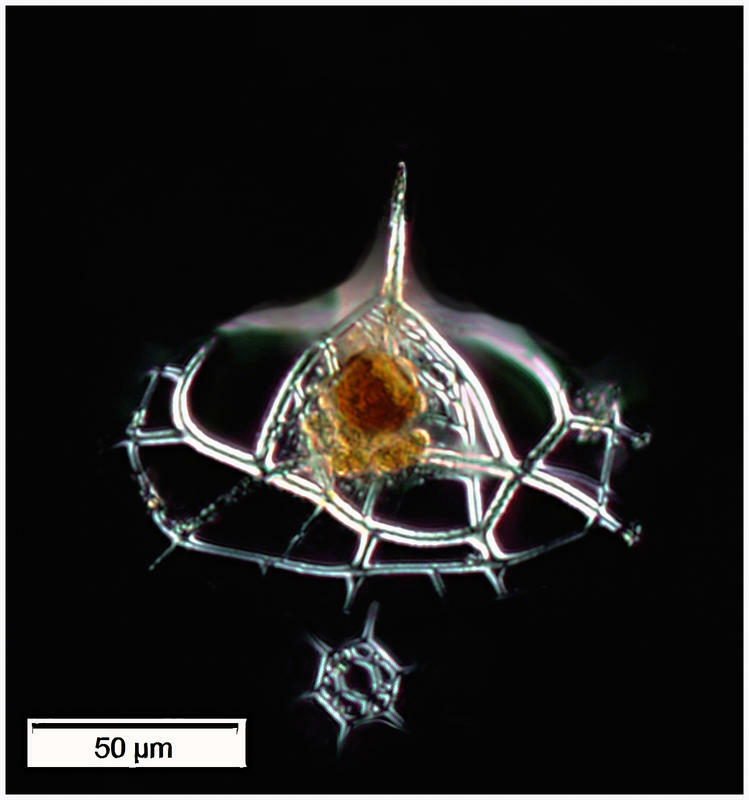 Galerie de l'Observatoire Océanologique de Villefranche-sur-Mer Aquaparadox: the diversity of planktonic microorganisms Microplankton of the Chukchi Sea (Arctic) Enneaphormis rotula from Arctic Cruise ARA09B 2018, St. 16. Found in both the Arctic and Antarctica. ID by Kjell Rasmus Bjorklund.